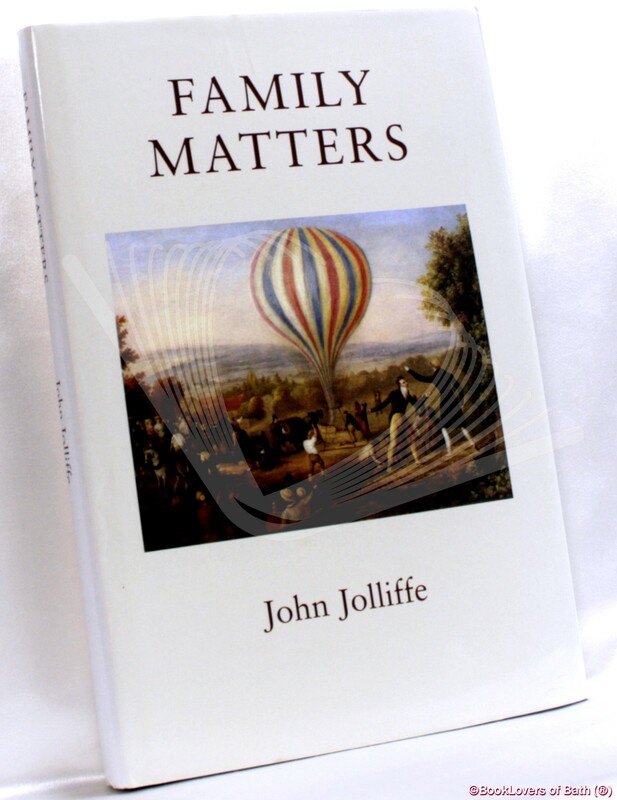 Alnwick: John Jolliffe, 2011, Hardback in Dust Wrapper. Condition: Very Good — in Very Good Dust Wrapper. Gently faded at the spine of the dust wrapper. Text complete, clean and tight. Contains: Black & white photographs; Colour photographs; Genealogical tables; This book is an outline of the histories of four families: The Horners, and more recently the Asquiths, at Mells; the Jolliffes at Ammerdown, nearby; and the Herveys, who had established in Suffolk since the Middle Ages and included some notable eccentrics. Size: 9½" x 6¼". Brown boards with Gilt titling to the Spine. 126 pages.